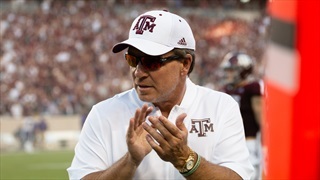 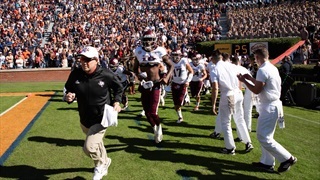 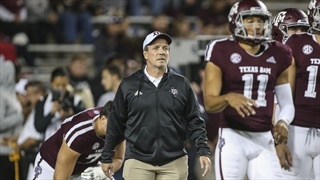 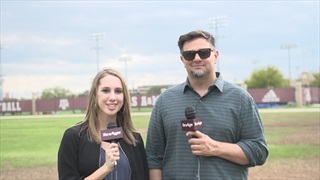 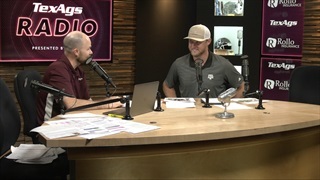 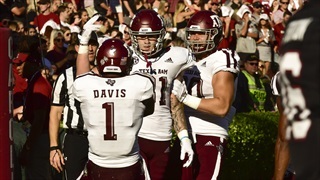 The Aggies have made a lot of progress in just year one of the Jimbo Fisher era. 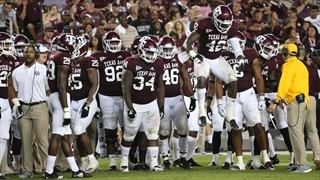 Players have improved, and they're winning games they wouldn't have just a season ago. 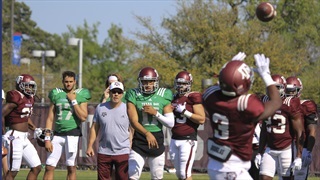 Jake Hubenak takes a look at what's changed and what's to come. 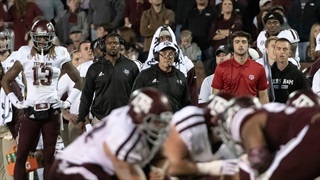 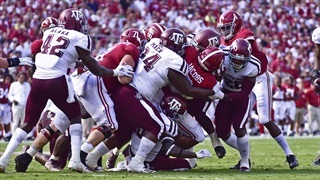 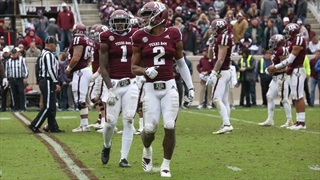 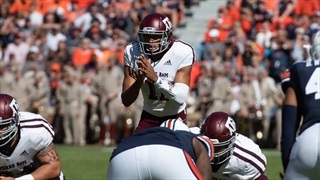 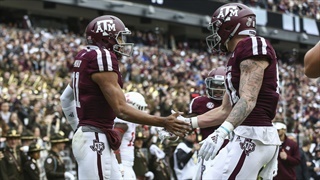 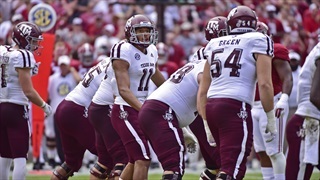 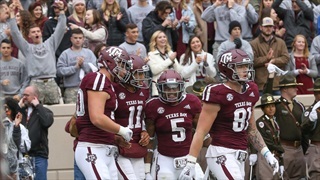 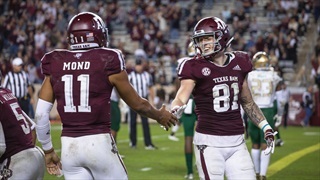 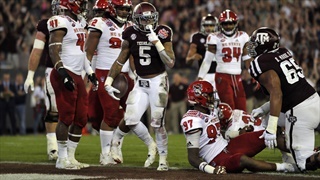 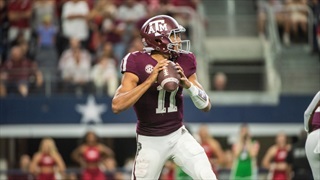 Texas A&M fell 28-24 to Auburn on Saturday night and although many put blame on the quarterback, Fisher fully supports Mond as he remains the starter. 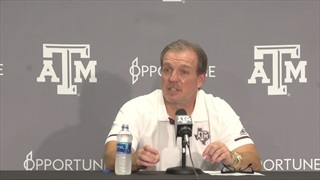 He also emphasized the importance of his team learning to dominate and finish opponents.